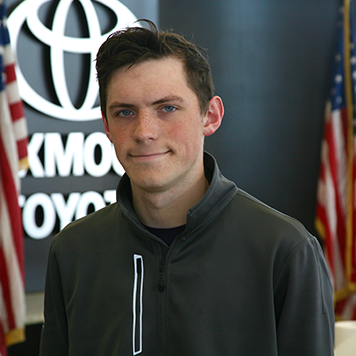 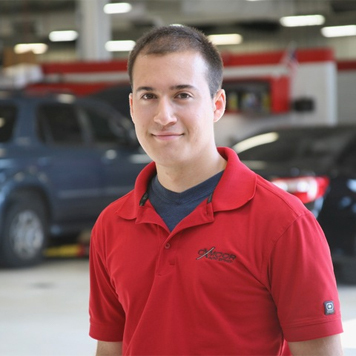 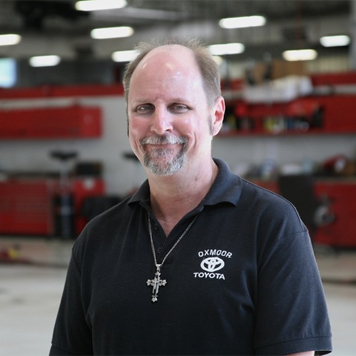 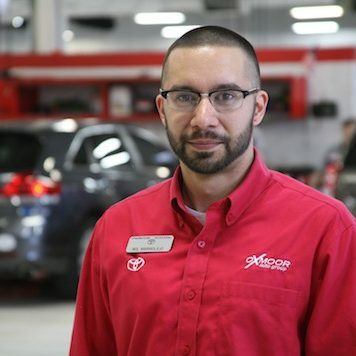 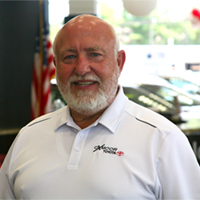 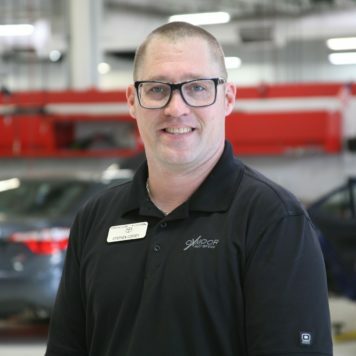 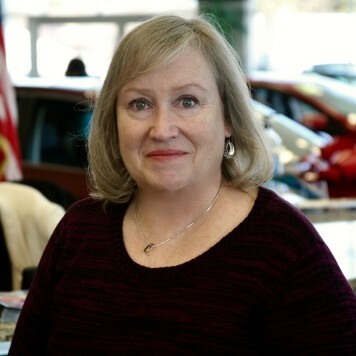 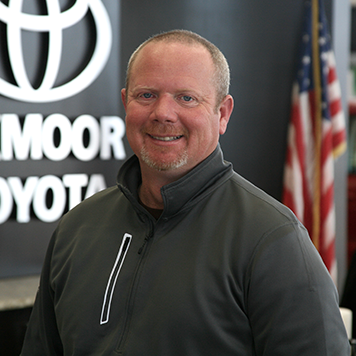 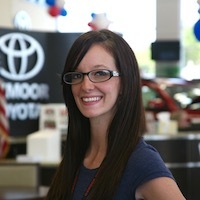 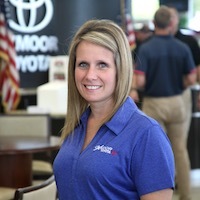 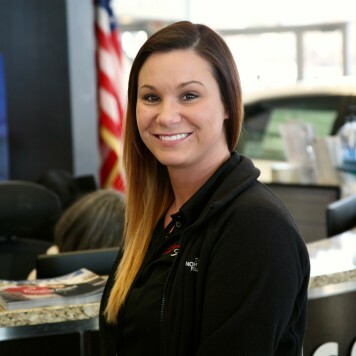 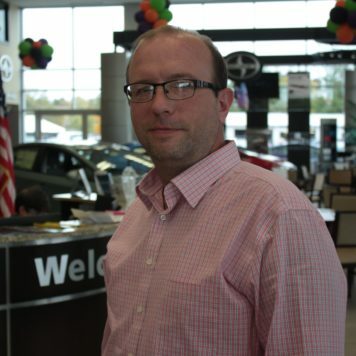 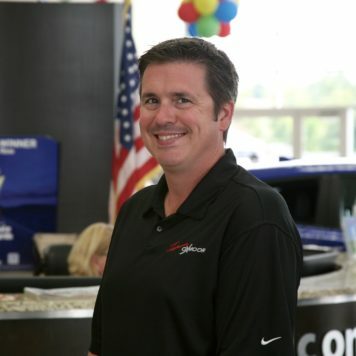 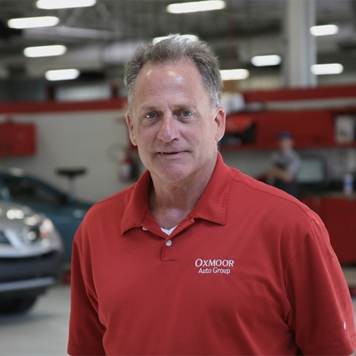 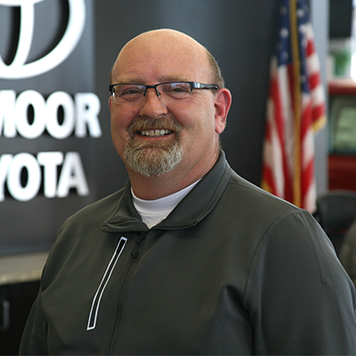 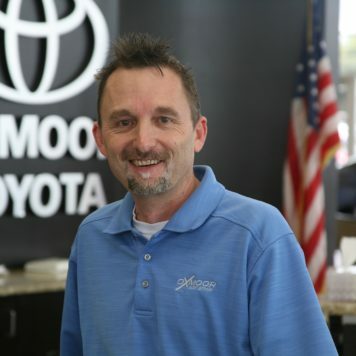 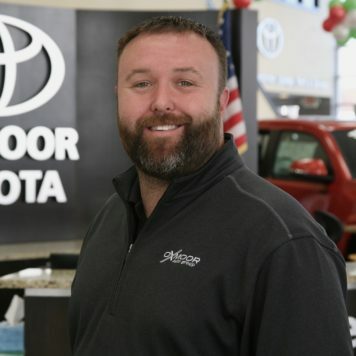 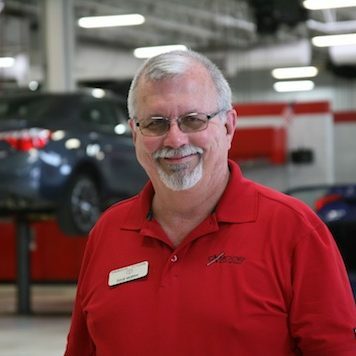 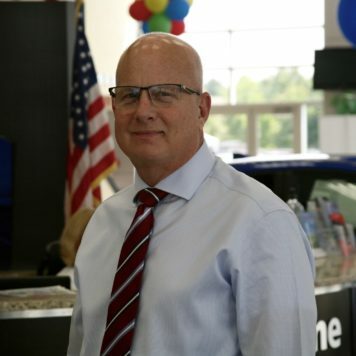 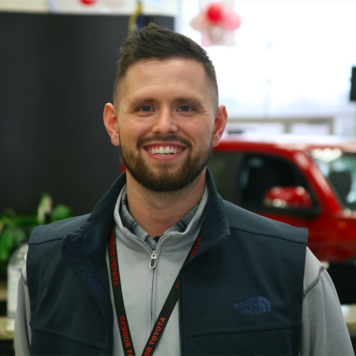 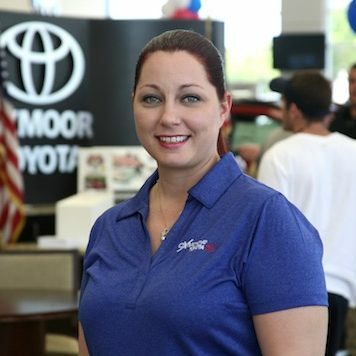 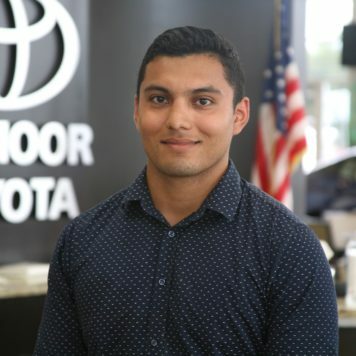 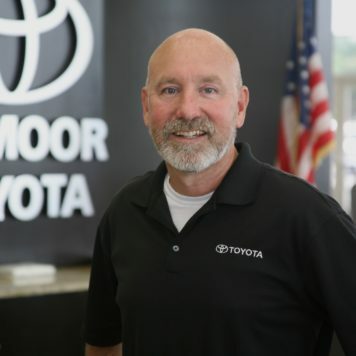 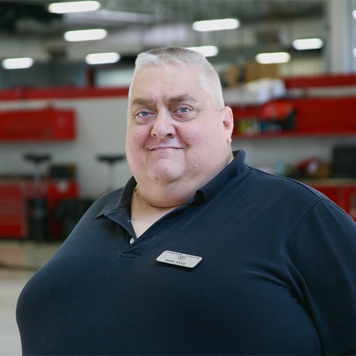 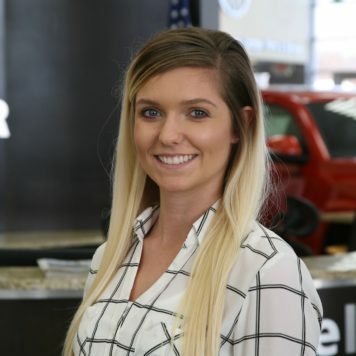 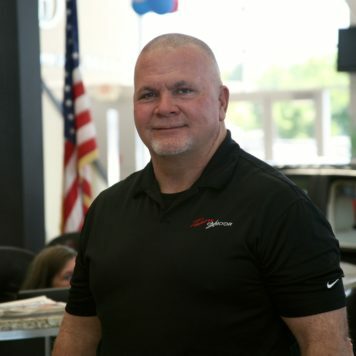 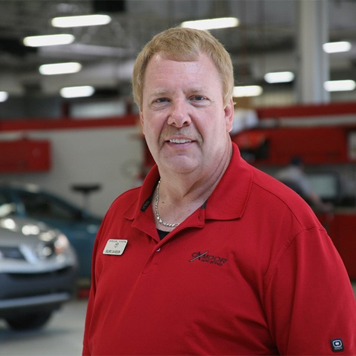 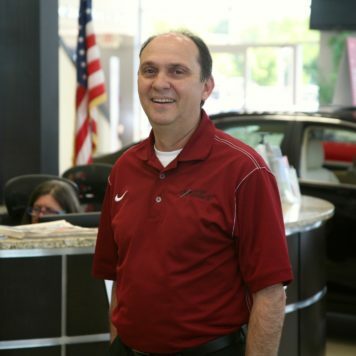 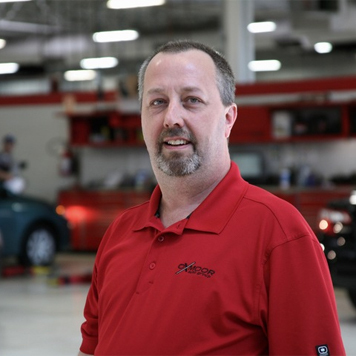 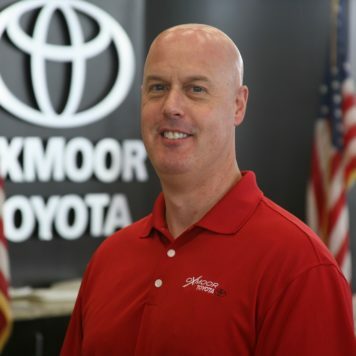 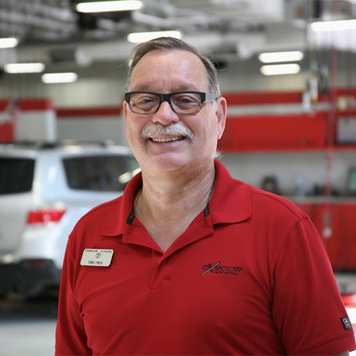 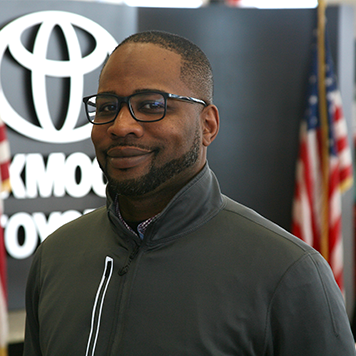 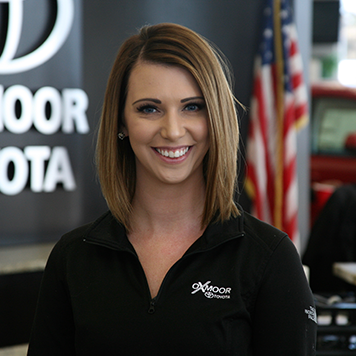 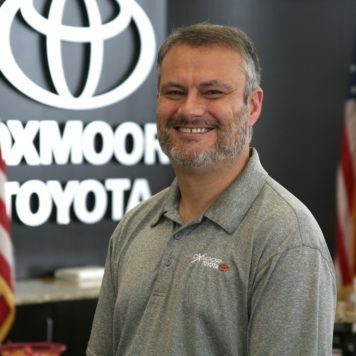 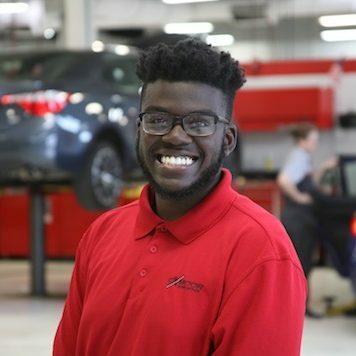 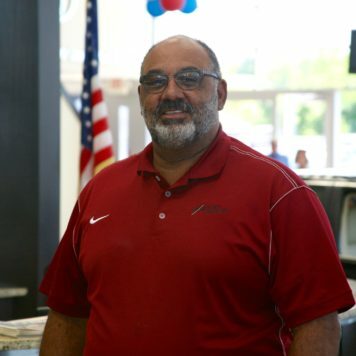 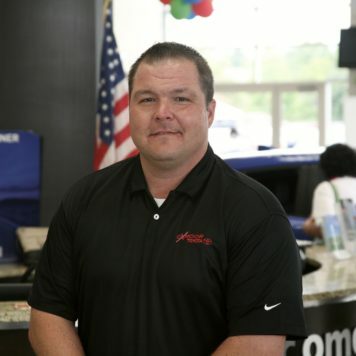 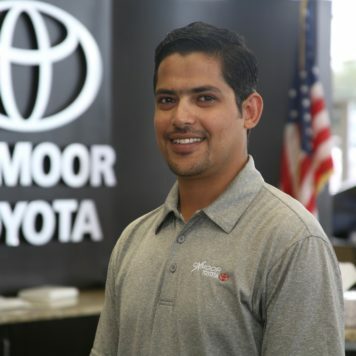 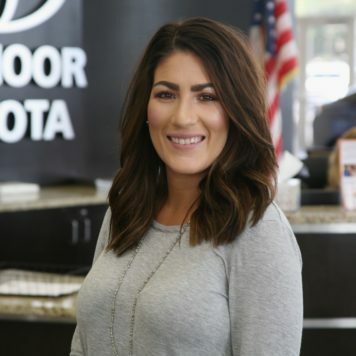 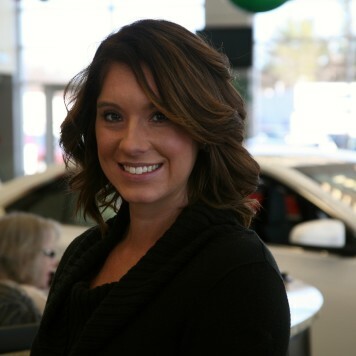 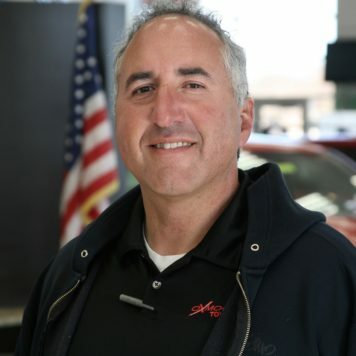 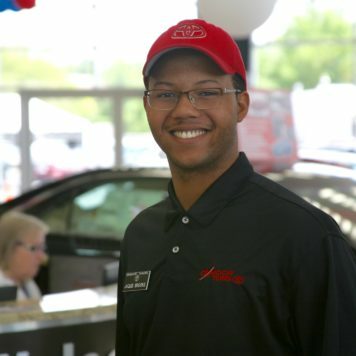 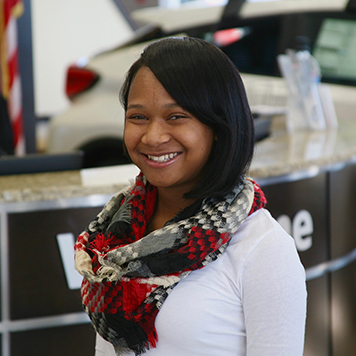 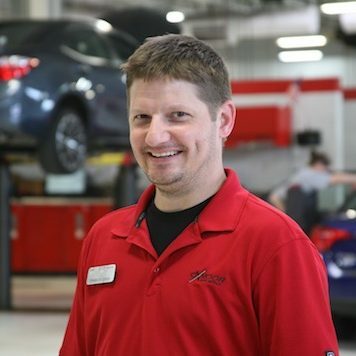 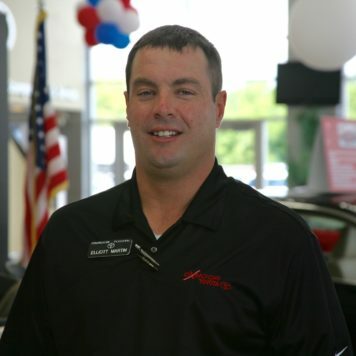 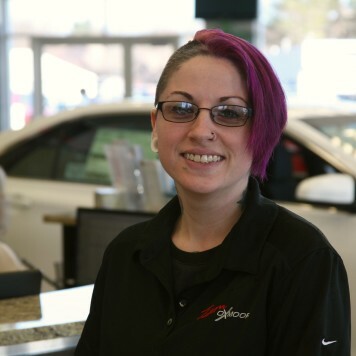 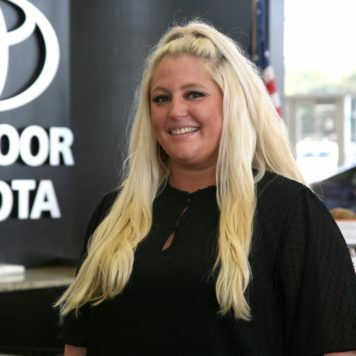 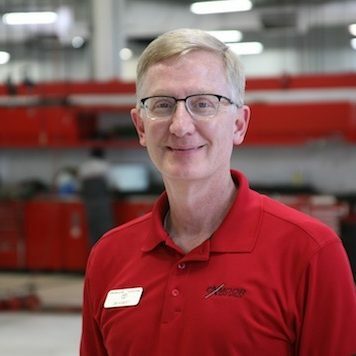 Whether with our knowledgeable finance department, our driven sales team, or in our state-of-the-art service center, at Oxmoor Toyota you’ll always experience our commitment to clear communication and topnotch customer service. 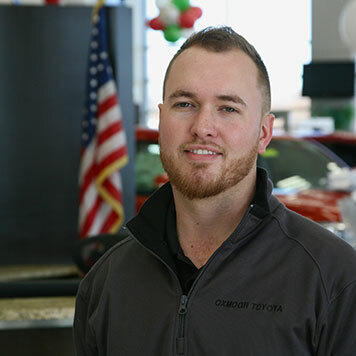 And thanks to our incredible selection of new Toyotas and used vehicles, including certified pre-owned vehicles and cars under $10K, we’re guaranteed to have something that works for your budget. 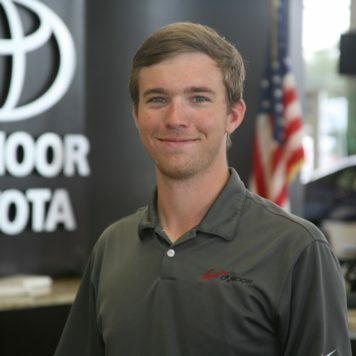 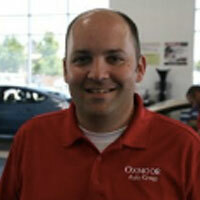 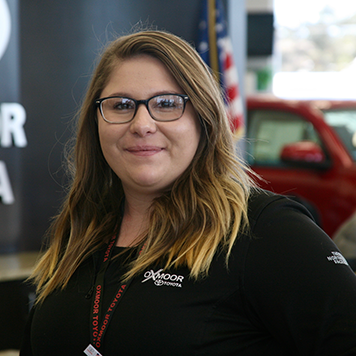 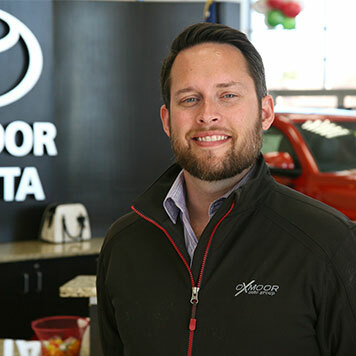 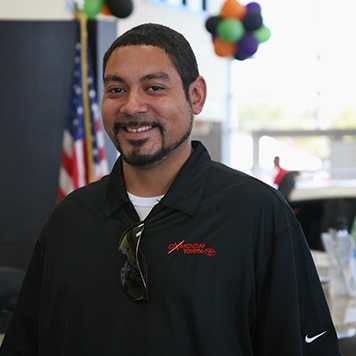 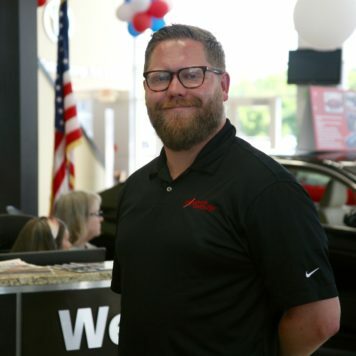 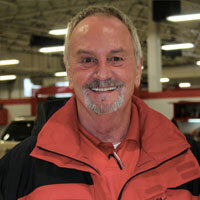 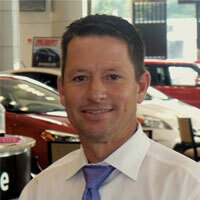 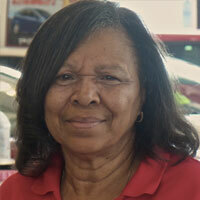 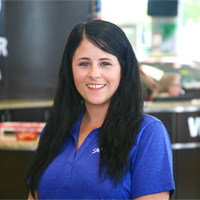 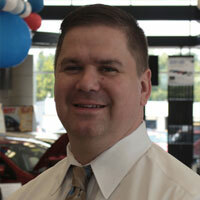 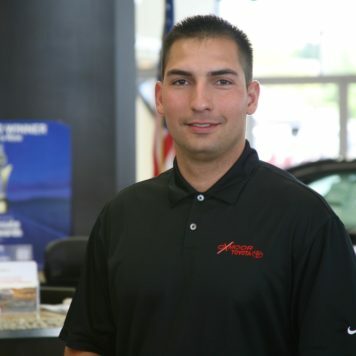 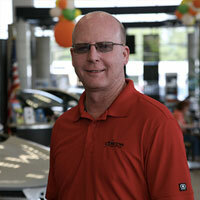 To experience our excellent customer service for yourself, or to learn more about our wide inventory of Toyota vehicles, contact us today.